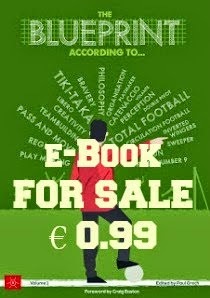 Whilst a player’s technique is a highly visible – and highly sought after – attribute often less importance is placed on what that individual does to maximise that ability. The history of the game is littered with individuals who didn’t have the mental strength to fulfil their potential and, equally, with stories of players who exceeded expectations. Contrary to talent, that innate determination to work hard to excel isn’t as easy to discern and often clubs find out about that side of a player only once they sign him. 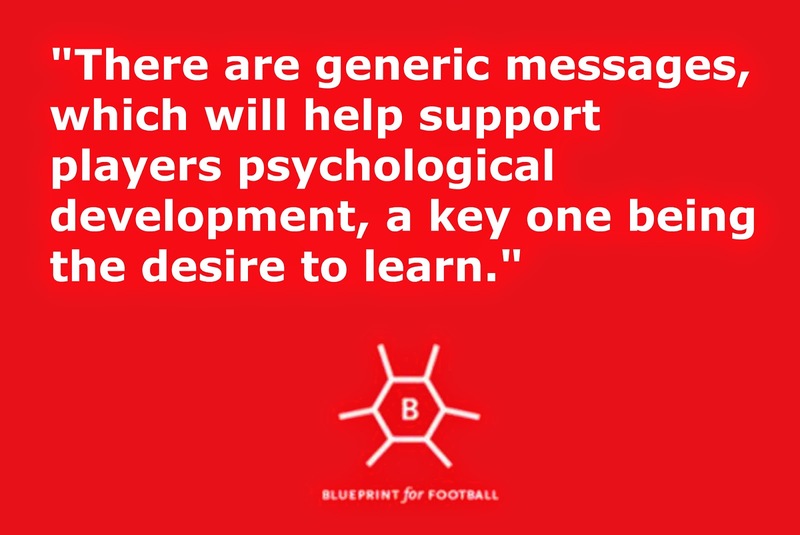 Which explains why clubs are investing heavily in sports psychology in order to ensure that help their players’ mental fortitude. 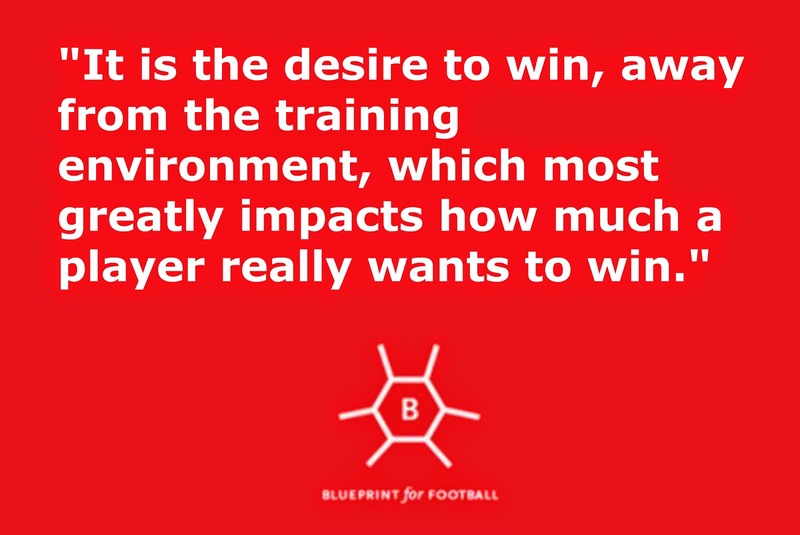 The question, then, is to what extent that mental toughness and desire to win can be coached. All of this is encouraging to hear as is, frankly, the presence of someone with Buckwell’s background working at academy level. “I have always been intrigued by human behavior and in particular how performance within different environments is contingent on factors such as pressure and confidence,” Buckwell explains as he talks about his interest in psychology. “That position was part-time then the following season, under ex-academy manager Tom Curtis, I was appointed as a full-time member of staff.” Currently, he also coaches the U15 age group (alongside Paul Britton). The work that Buckwell does changes as the players grow older. Indeed, initially, it is with the parents that he does most of the work. 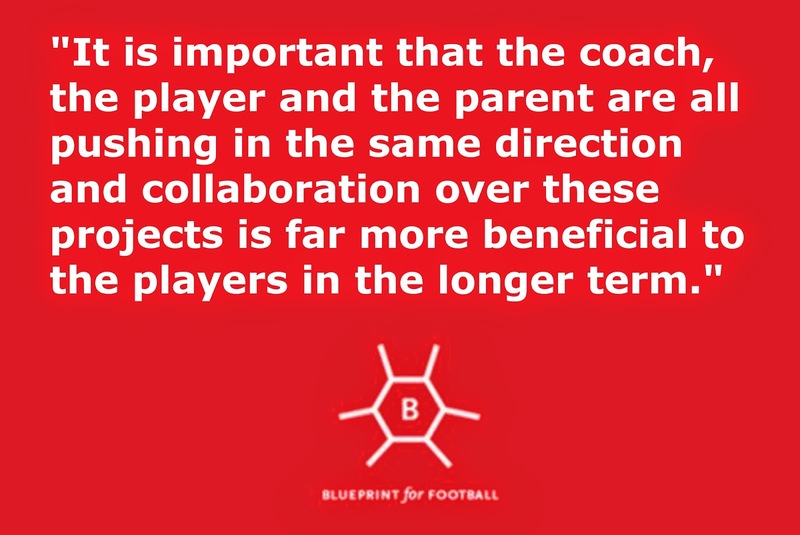 When the players themselves grow older they sit into workshops that are aimed for whole teams with 1 to 1 support being provided to any individuals who request it. 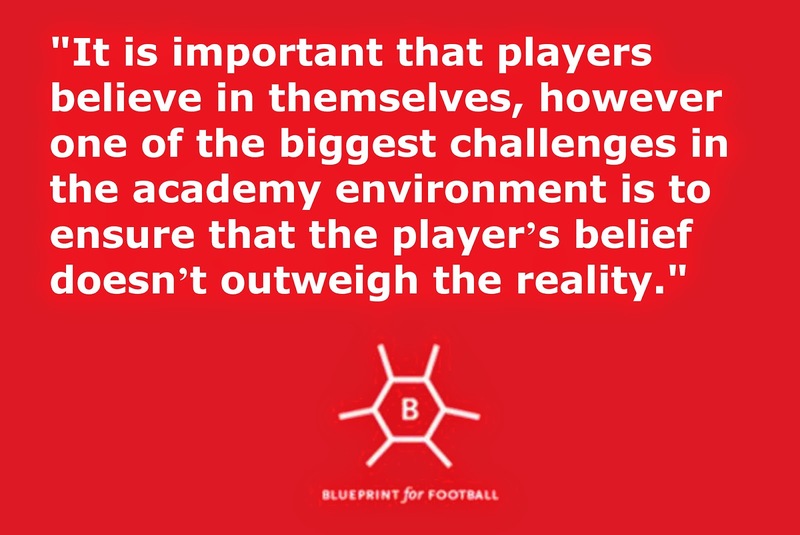 Such an inflated sense of self can also have other implications, especially for those players who do not make it as professional players and who have to deal with this failure having for so long linked their sense of self-worth with their footballing ability. All of this highlights the importance of a programme that is both well-structured and also tailored for the different age groups. “Typically, the messages have been around the 5C’s of football - commitment, confidence, concentration, communication and control - and psychological skill development such as self-talk, imagery, layered stimulus response training, progressive muscular relaxation and attentional control,” Buckwell says as he talks of the system that they have at the Bristol Rovers academy. That mindset monitoring also provides a way of measuring the success of the work that Buckwell has been carrying out. Throughout the conversation, it is clear that Buckwell is not only passionate about his work but also extremely fulfilled by it. This does not exclude that he has other ambitions - “in my career however, I would like to work with senior players and within a performance environment, which supports performance at the highest level under intense pressure” – but for the time being he has other objectives. This is the third instalment in a series of articles looking at the various roles within a professional academy. Parts one and two can be found here and here. David Buckwell can be found on Twitter. 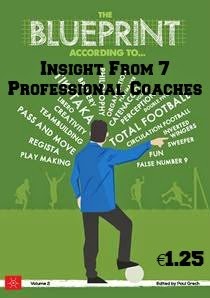 If you enjoyed this article then you will probably be interested in Blueprint According To… Volume 1 and Volume 2, the e-books issues by Blueprint for Football where a host of coaches talk about their ideas and beliefs.